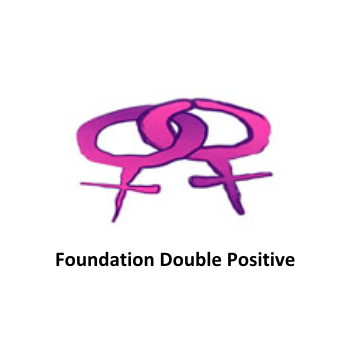 Foundation Double Positive was established on February 2nd 2009, as an initiative of Mrs. Ethel Pengel. The main activity of the foundation is offering psycho-social care, support and counseling to women and young girls who are living with AIDS or are infected with HIV. The care is being done by buddies, peer-counselors and social workers. Women in Suriname who have AIDS or are infected with HIV have a hard time. Still many are rejected by their families or lose their jobs. The consequence for these women and their children is poverty. Ethel Pengel, who is HIV-infected and has for years committed herself to such cases, started a new initiative.